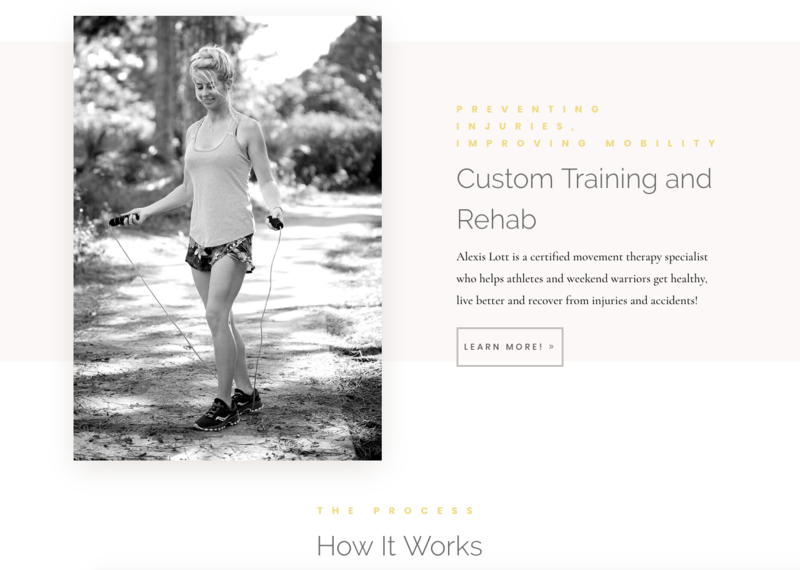 This project integrated a variety of components ranging from the clients need for a new brand including color scheme and logo design to a fully dynamic and mobile-friendly website. Our multimedia campaigns bring traffic to your website through an array of channels across our multimedia platforms! We cleanse negative content, bad reviews and unwanted photographs online and create powerful, clean digital profiles! We build high-concept websites for all devices using the latest technologies for e-commerce, professional services and small businesses! Our branding campaigns begin from the ground up and integrate the most imaginative techniques for unforgettable impressions. Our digital public relations and personal reputation management campaigns employ exclusive content across our multimedia network as our clients shine brightly! Our social media methodologies include multimedia components like custom graphics, videos and custom landing pages across our network.